With Spring approaching, it is the perfect time to blow off the cobwebs and stagnancy that can come with Winter. Our 6 week naturopathic detox or cleanse programme has been professionally designed to reset the body as we step into Spring. Unfortunately in today’s times, our exposure to toxins has increased exponentially - heavy metals, bacteria, drugs and microbial toxins. Chemicals are ubiquitous – found in cleaning products, deodorants, cosmetics, air fresheners, clothing, furniture, food packaging and even the food and water that we eat and drink. When the body becomes overwhelmed with a large amounts of toxins, these toxins end up being stored in fat tissue, bones and other tissue – where they can stay for many years, contributing to a variety of health complaints. To ncrease the efficacy of the detox or cleanse, depending upon your location andbudget. Join us on our 6 week Spring Detox or Cleanse programme as we prepare for the warmer months. 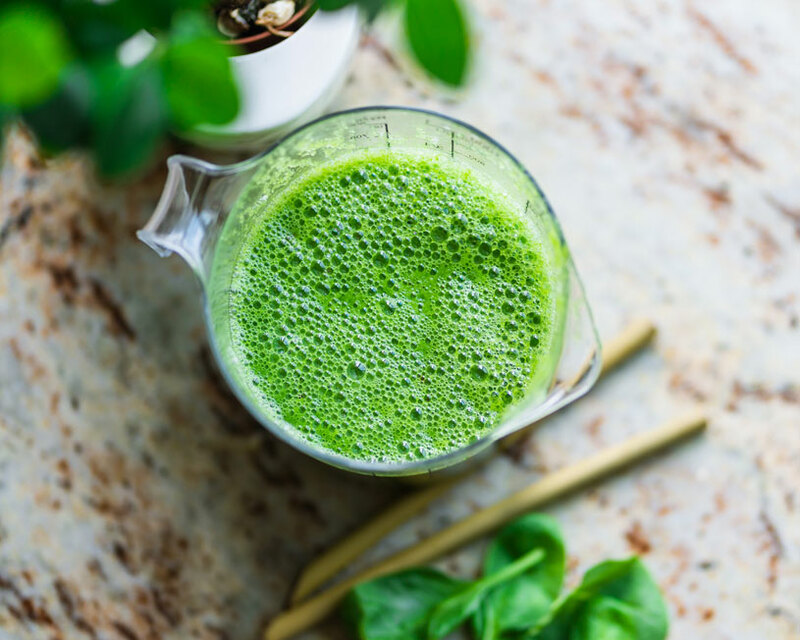 Our detoxification specialist, Bridget, is a qualified naturopath, nutritionist and herbalist and will be here to support you every step of the way. This detox/cleanse is designed to be simple yet effective; focusing heavily on your diet and lifestyle - we aim to have you feeling clearer, calmer and lighter as we step into Spring.